Let's have some fun this week. 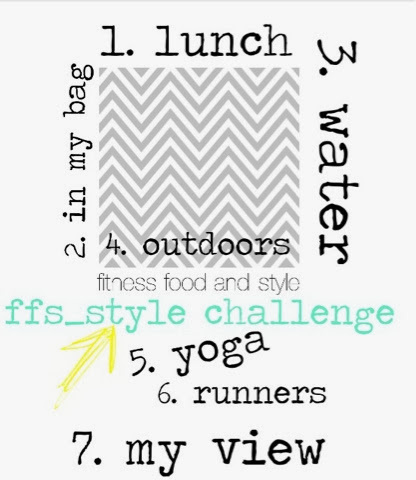 Please tag the word per day, use the hash tag #ffs_style and get creative. You can Tweet, Facebook, Pin, Google+, Instagram etc... We'll find you!!! 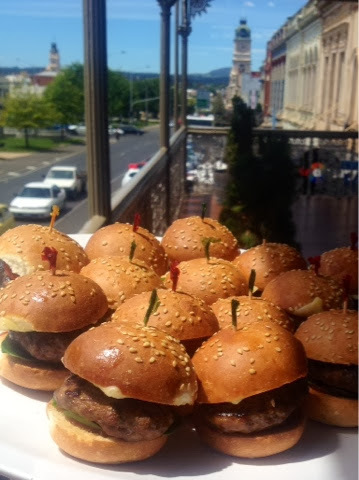 How amazing do these little hamburgers look??? I attended the Ballarat in Bloom luncheon today and can't wait to share more pictures of my day on my next post. For now get snapping! I look forward to checking out the #ffs_style gallery and seeing all your pictures.